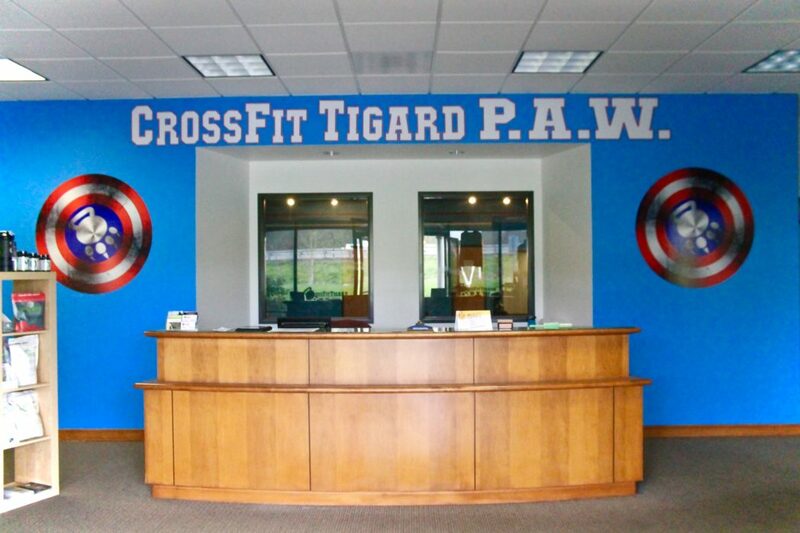 Facility - CrossFit Tigard P.A.W. 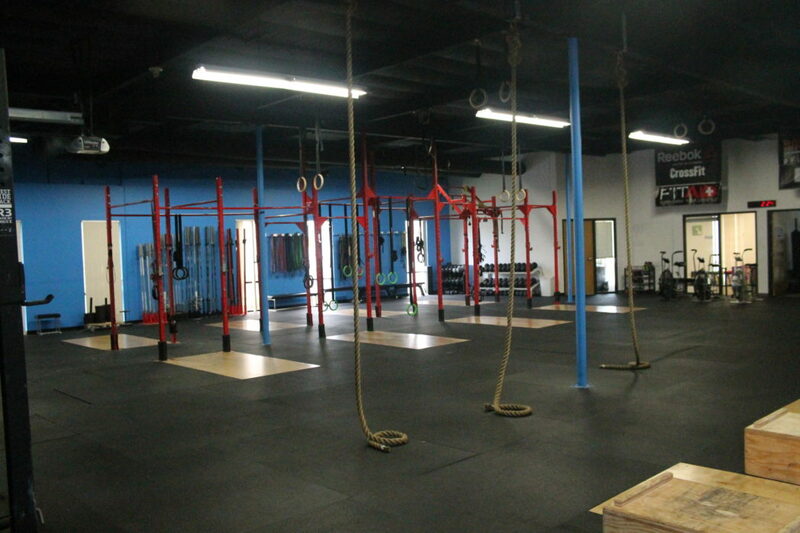 CrossFit Tigard is located at the intersection of HWY 217 and Hwy 99. 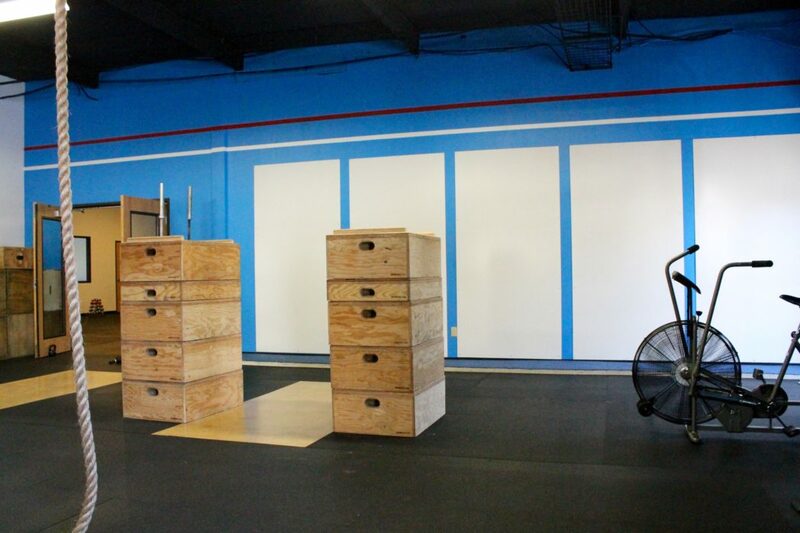 Two training classrooms, and an accessory room for Group Training, One-on-One, Boot Camp, Specialty Classes, Open Gym, and Our Introductory Courses. Top of the line equipment, and lots of it! One of the most unique features of our large, clean facility is our ability to offer simultaneous classes in our two workout spaces. 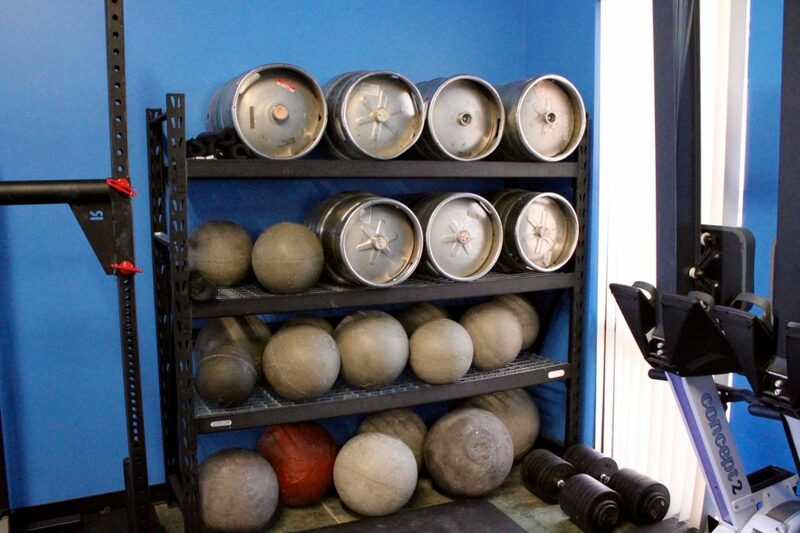 This allows for us to run multiple, concurrent programs for all levels of athletes. So both beginning and advanced athletes can go where they feel both comfortable and challenged. CrossFit Tigard serves the local towns of Tigard, Lake Oswego, Beaverton, Tualatin, King City, West Linn, SW Portland, and Sherwood.